Your guide to NYC's Best Kept Secrets! Mobile users: Click on the "Home" dropdown for more tabs and deals! Your Guide to Summer Fun! Hey there! You found a new tab, "Spotlight!" This page features some promos, news and events, specifically from the source. Terresa's Steals and Deals! 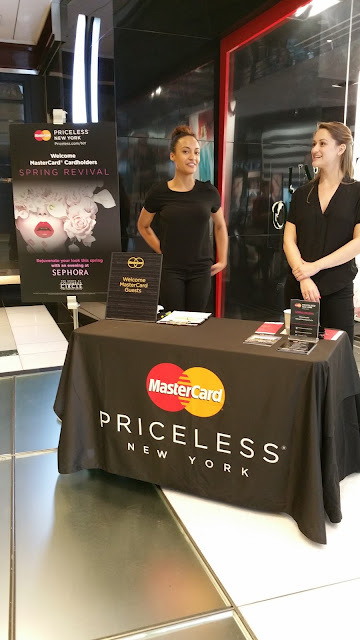 =): MasterCard Spring Revival Event at Sephora! Terresa's Steals and Deals! 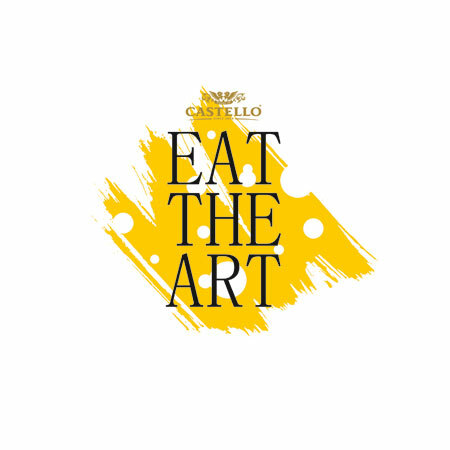 =): 6/26-6/27- “EAT THE ART” WITH CASTELLO® CHEESE! Terresa's Steals and Deals! 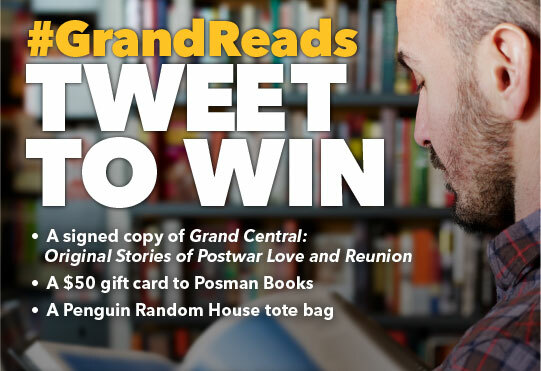 =): 6/23-6/27 - #GCTREADS TWITTER CONTEST, 6/28 - Book Signing! Terresa's Steals and Deals! =): 6/25 - Free Screening of New Fall FOX TV Show, Red Band Society! RSVP! Terresa's Steals and Deals! =): Ends 6/16 - Grand Central Rewards - Limited Edition Gifts! First Annual Lobster de Mayo Features an Evening of Lobster-Inspired Dishes, Patron Cocktails and Silent Auction Benefiting City Harvest! Terresa's Steals and Deals! 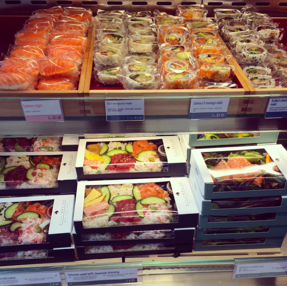 =): 4/14 -4/18 - Free Sushi Giveaway! Pie Face is Giving Away 10,000 Pies!! How often do you use the long string of tabs on the desktop view to sort posts? Free and Cheap Food for Halloween! 1/31 - Sephora Beauty Insider Exclusive Event! THE MOST HIDEOUS MEN OF NYC WALKING TOUR! 1/11 - No Pants Subway Ride! How to Get Free McDonald's Medium Fries with No Purchase Necessary and Other Deals! 12/12/13 Thurs ELLE and Longchamp invite you to...RSVP! Experience NYC's First Meditation Bus "Be Time" for Free This Coming Week! Ends 9/12 - Jeff Koon's "Split-Rocker" will be Flowering Over Rockefeller Center!